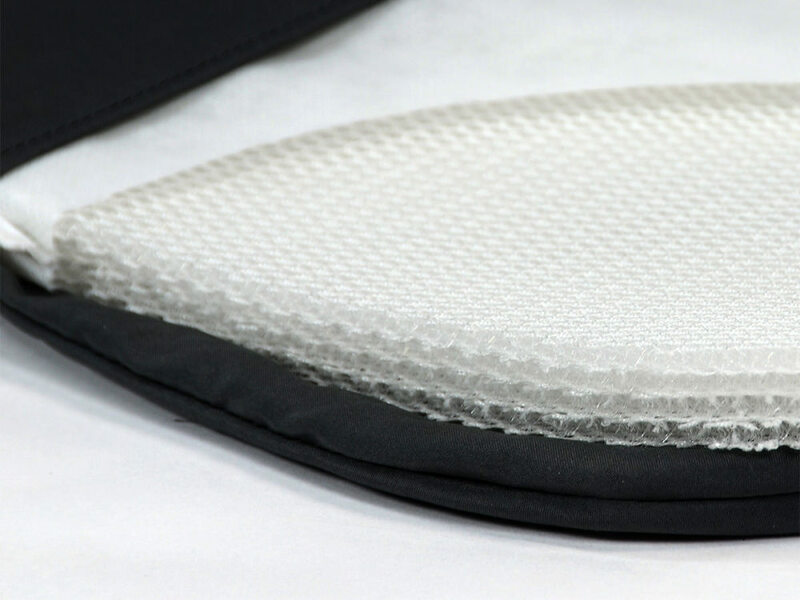 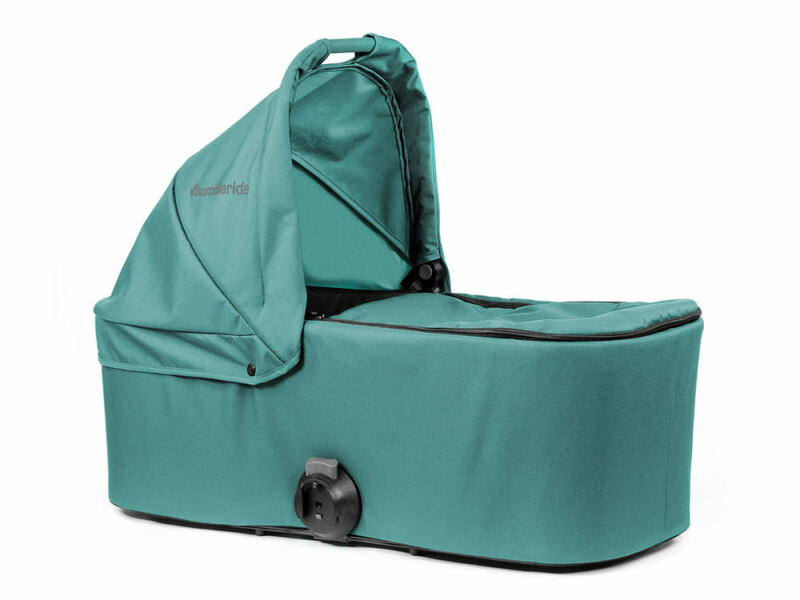 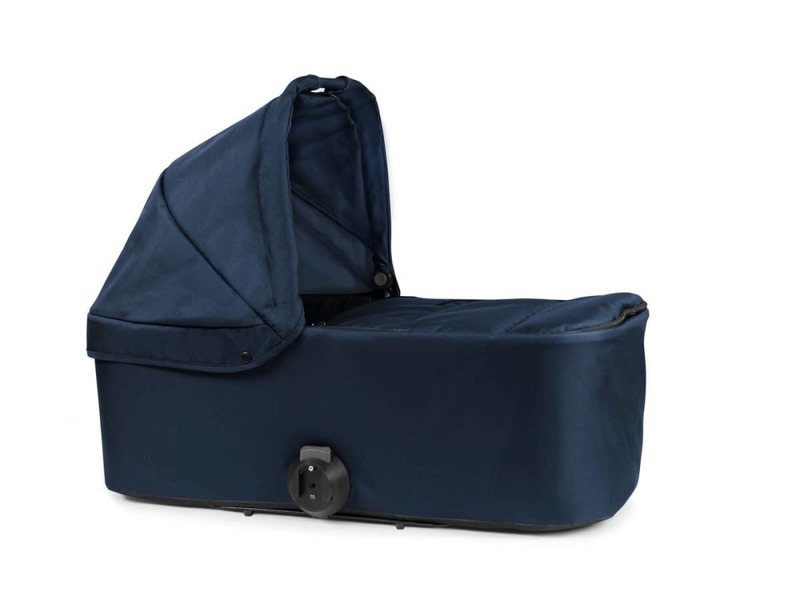 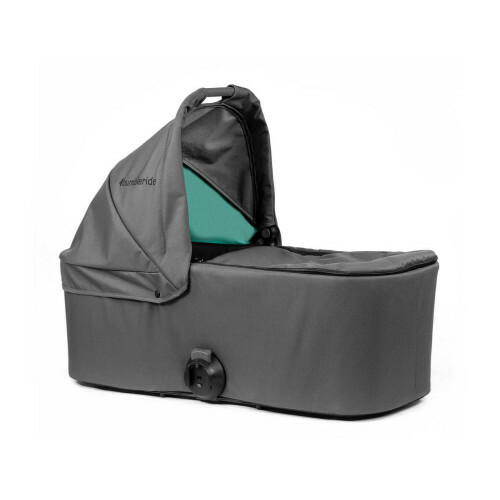 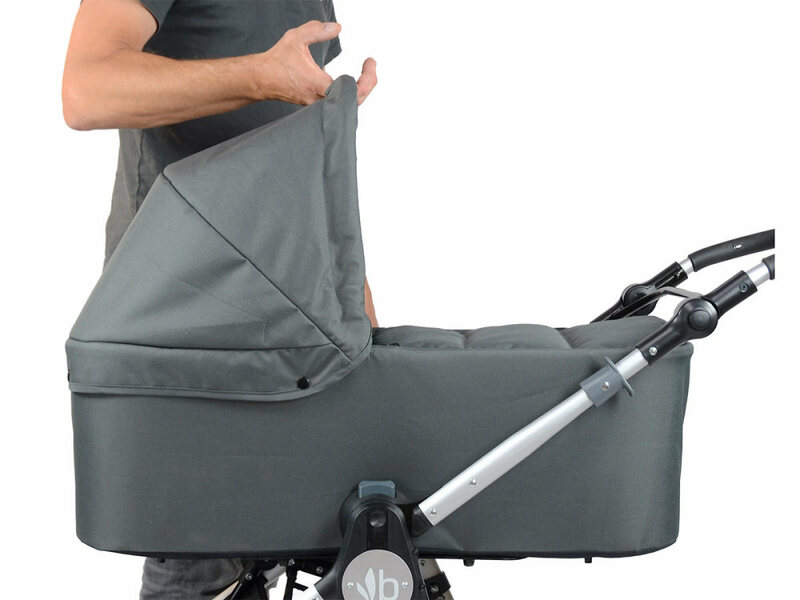 The Bumbleride Indie Twin Bassinet/ Carrycot provides a safe bed for infants using 100% recycled polyester fabric, a vented base and breathable mattress that can be used for overnight sleeping. 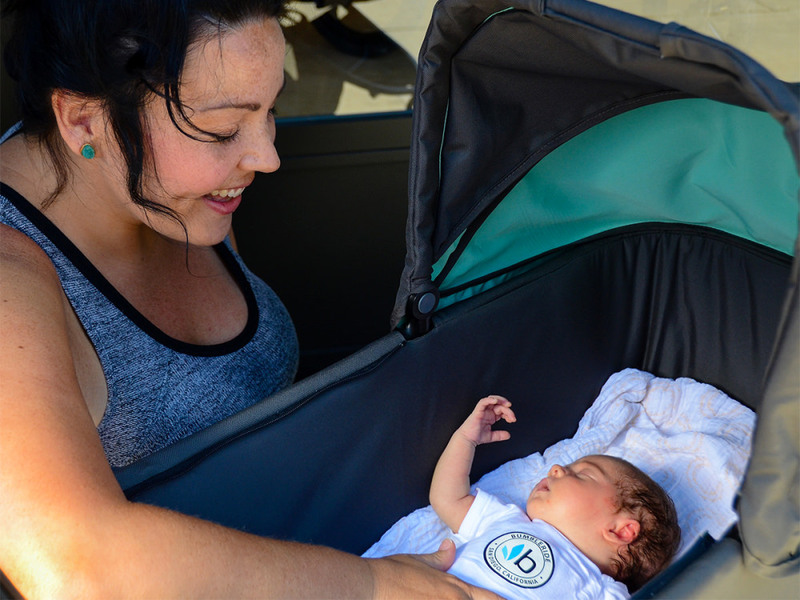 Latching easily onto Indie Twin, this lie-flat bed converts your stroller into a parent facing pram. 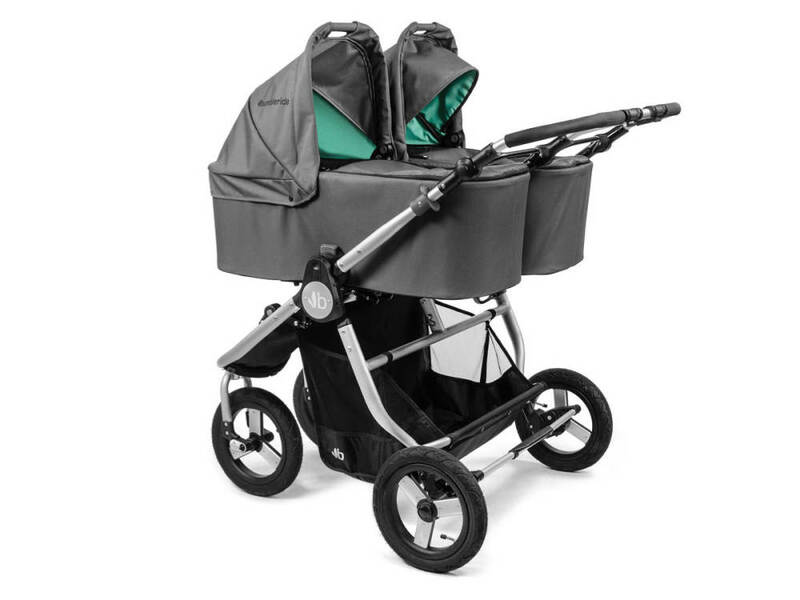 Featuring a large SPF 45+ canopy with pop out extension, zip on wind cover and one handed carrying handle.